Coffee holds a special place in our hearts. 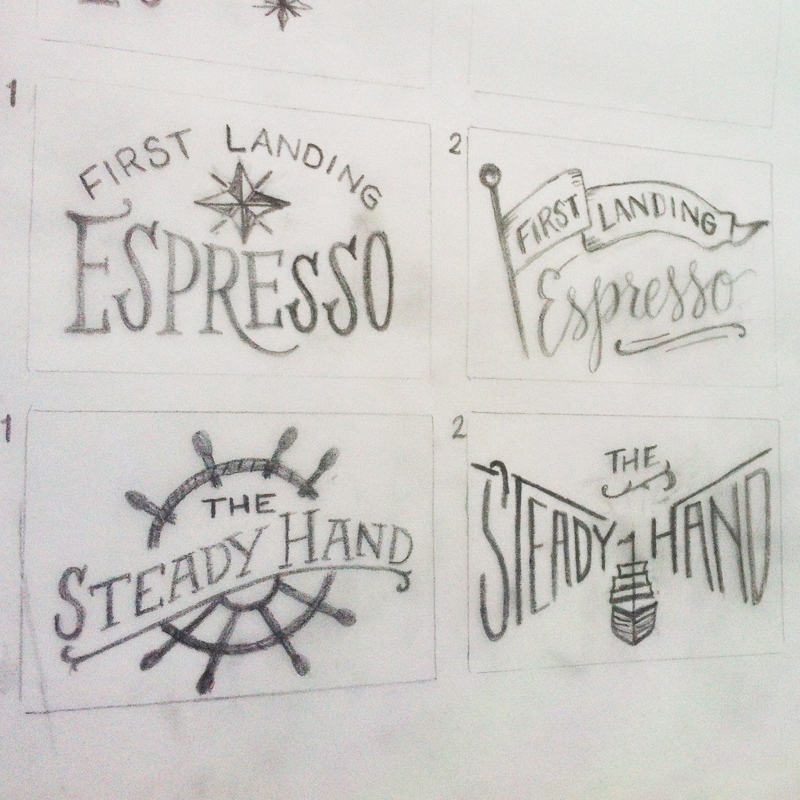 When Brad from Three Ships Coffee in Virginia Beach asked us to design stamps for their bags, we were elated. We’re big fans of their coffee. 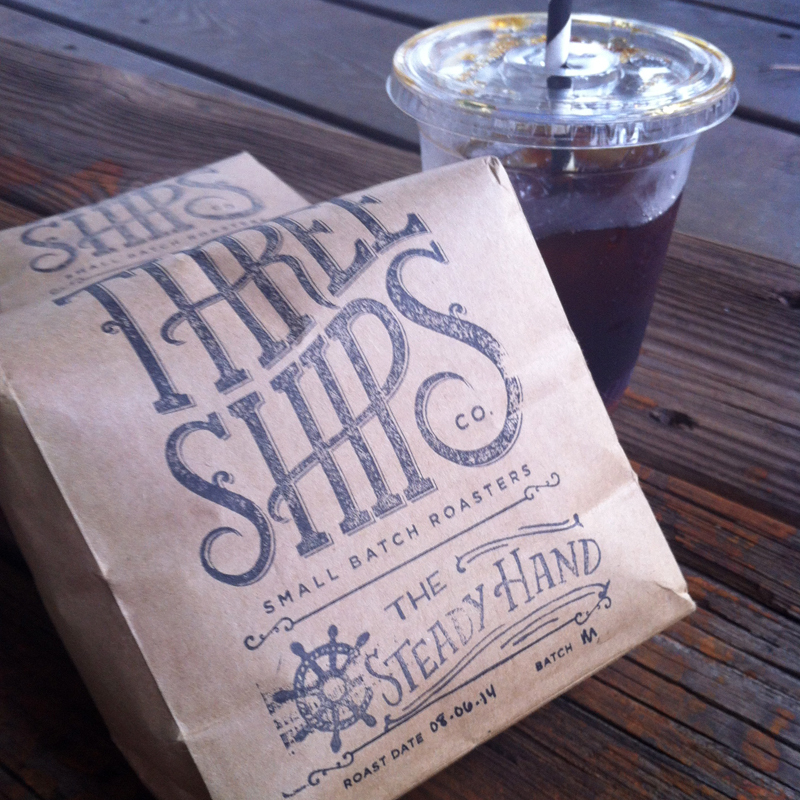 They tend to switch up their beans a lot which makes it fun to try the different flavor profiles. 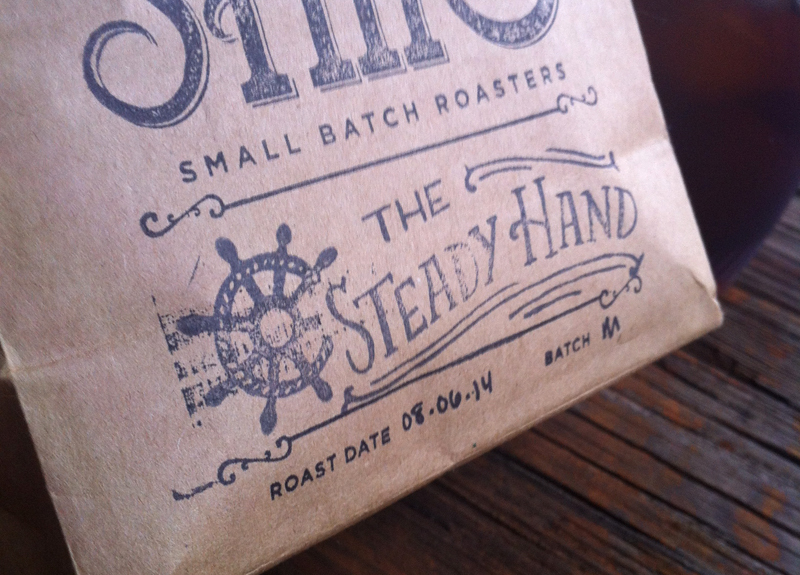 We ended up working on stamps for their “Steady Hand” and “Espresso” bags. We can’t take credit for the other stamp on their bags, just that little bit near the bottom.